Honey bees play an vital role in the agricultural economy of South Texas and a Rio Grande Valley professor has embarked on research that could help combat losses of these important pollinators. 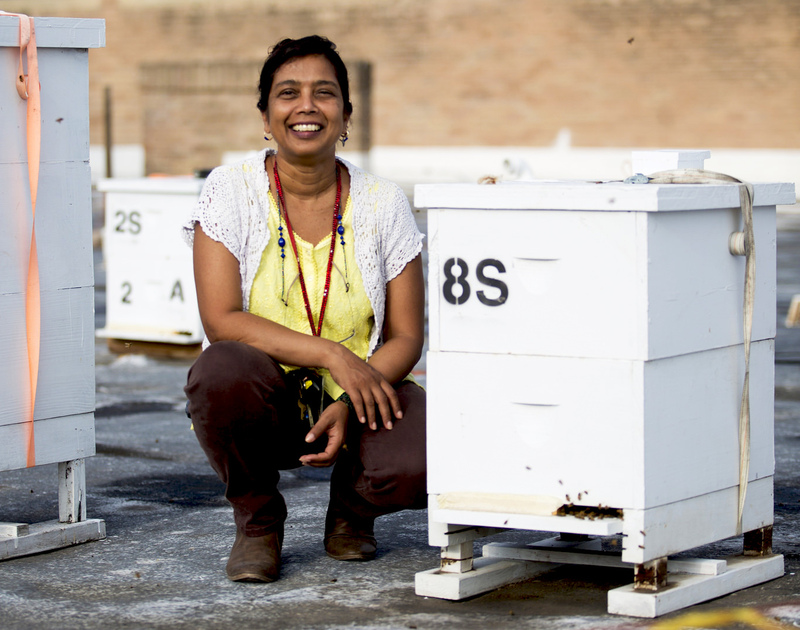 Dr. Joanne Rampersad-Ammons, associate professor of chemistry at the University of Texas Rio Grande Valley, spent time this summer studying apiculture (bee keeping) and issues affecting honey bee health, thanks to a fellowship she received from the U.S. Department of Agriculture. Rampersad-Ammons was one of five educators nationwide to receive a 2017 E. Kika de la Garza Science Fellowship sponsored by the USDA. Her two-week USDA research internship, June 24 to July 8, was at the Honey Bee Lab in Baton Rouge, La. Here, she learned about honey bee husbandry, disease diagnostics, breeding and artificial insemination. Honey bees are integral to pollinating many agricultural crops to ensure fruit set, she said. 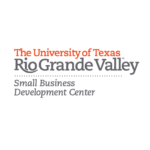 The UTRGV Small Business Development Center (SBDC) seeks to promote growth, expansion, innovation, increased productivity, and improved management skills for small businesses in the Rio Grande Valley through quality, business advisement and business training. The UTRGV SBDC is a partially funded by the U.S. Small Business Administration, hosted by The University of Texas Rio Grande Valley (UTRGV), and in partnership with public and private partners throughout Deep South Texas. It is a field center of the South-West Texas Border SBDC Network and accredited by America’s Small Business Development Centers (ASBDC). Within UTRGV, the program is a part of the Office of Economic Development, under the Division of Research, Innovation, and Economic Development. All opinions, conclusions, or recommendations expressed are those of the author(s) and do not necessarily reflect those of the SBA.